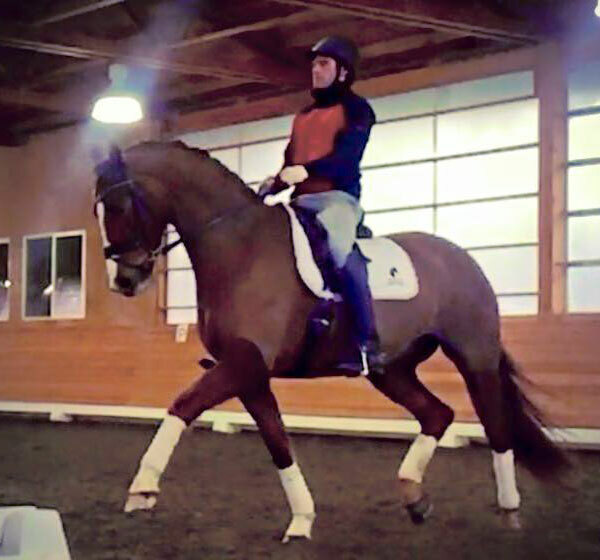 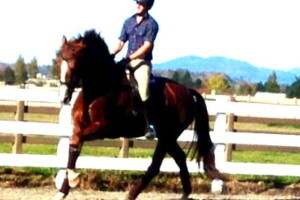 At Red Wagon Farm we breed mainly Dutch Warmbloods for Dressage. 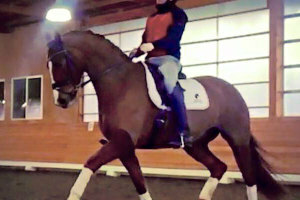 It is our goal to raise healthy, sane sporthorses. 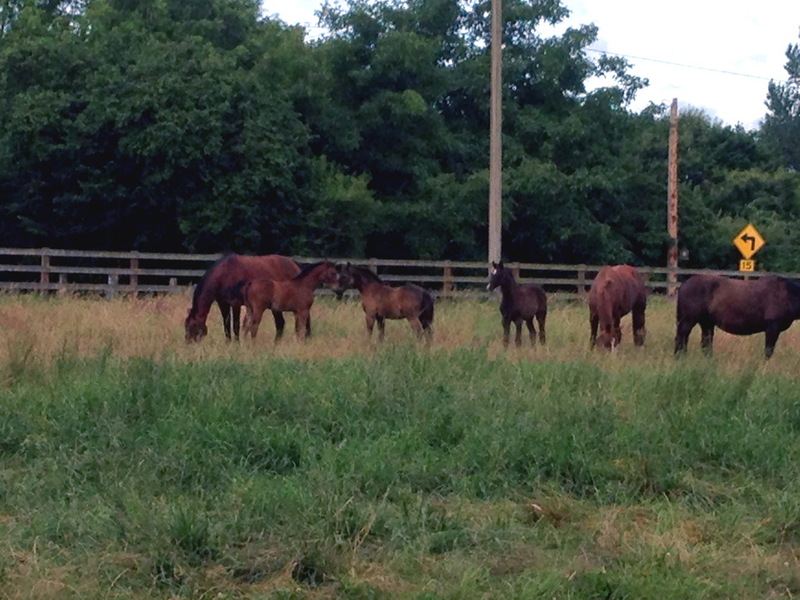 We have a variety of horses for sale from foals to horses undersaddle. 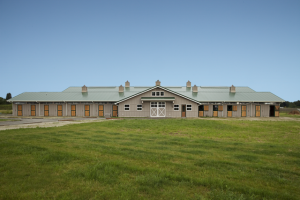 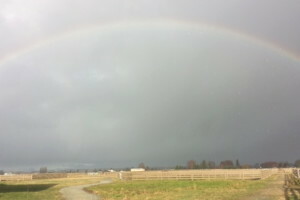 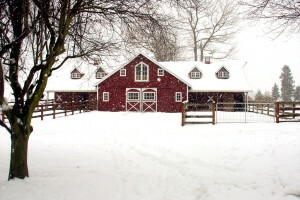 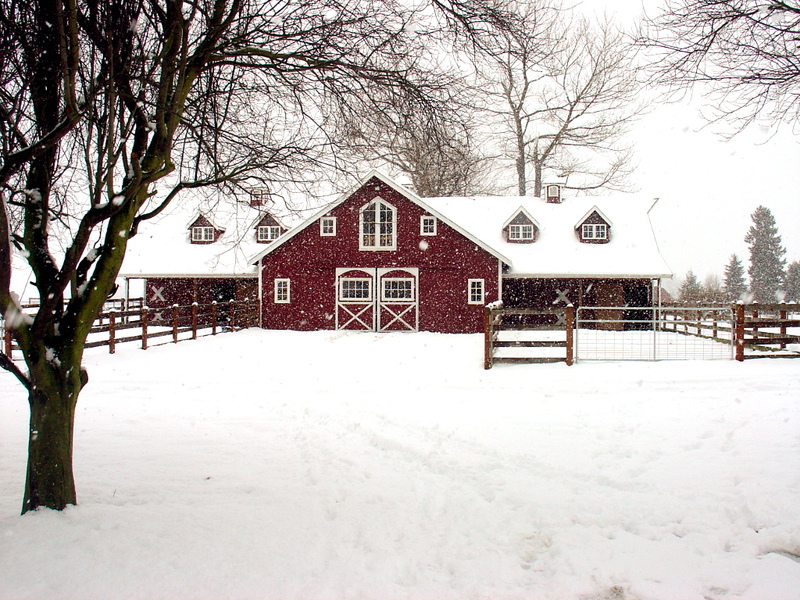 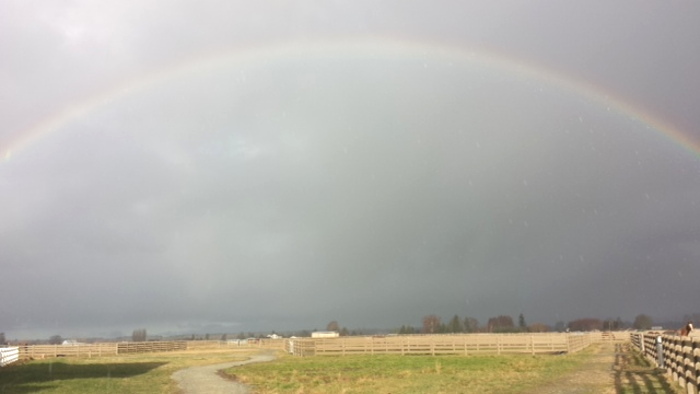 Red Wagon Farm was established in 2006 on 50 acres in the scenic Skagit Valley in Washington State. 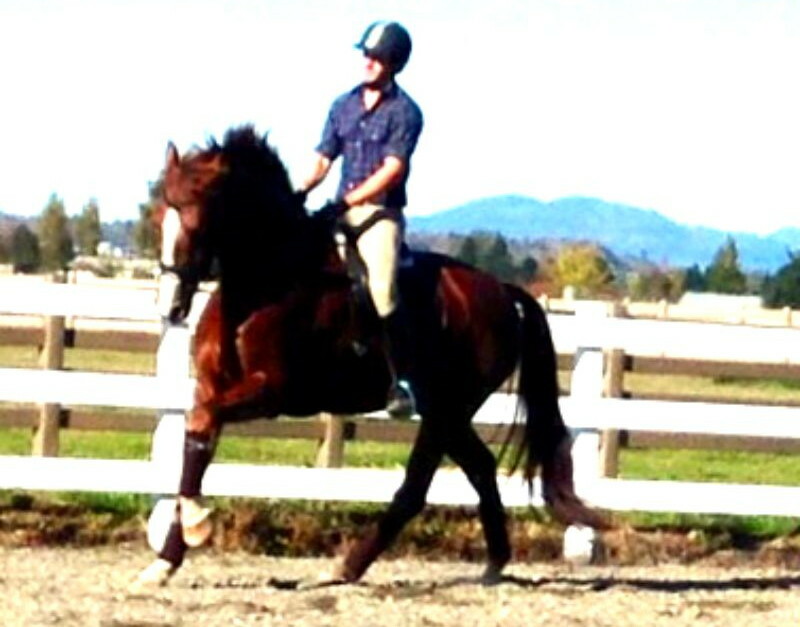 Our interest is breeding Dutch Warmbloods for dressage but sometimes our horses excel in other disciplines. 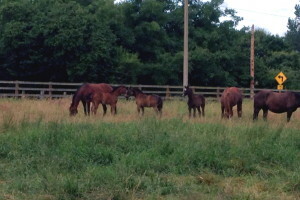 We produce 3-5 foals year which occasionally sell as foals but we prefer to sell them once they are under saddle. 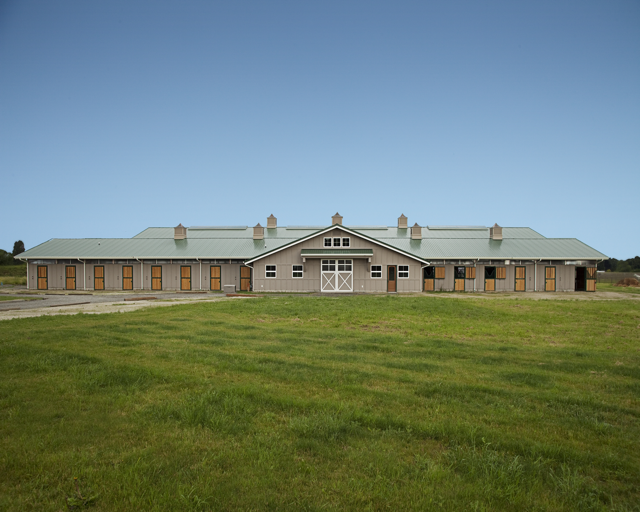 Presently we are building a barn and indoor arena so our youngsters can be started onsite.